A new technique which enables researchers to visualise the activity of individual ions inside battery-like devices called supercapacitors, could enable greater control over their properties and improve their performance in high-power applications. A progress article describes recent developments and predicts future advances in phonon wave interference and thermal bandgap materials. 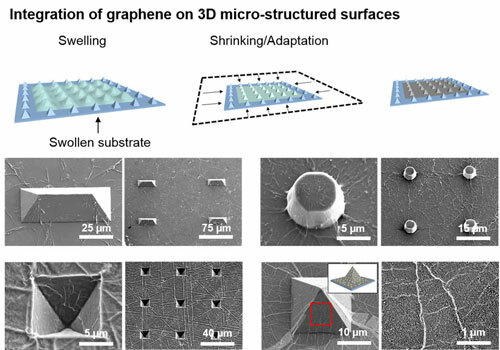 Researchers have developed a new approach for forming 3D shapes from flat, 2D sheets of graphene, paving the way for future integrated systems of graphene-MEMS hybrid devices and flexible electronics. The early diagnosis of certain types of cancer and nervous system diseases may soon be facilitated by the use of a new detection device. Scientists have invented a low-cost water splitter that uses a single catalyst to produce both hydrogen and oxygen gas 24 hours a day, seven days a week. 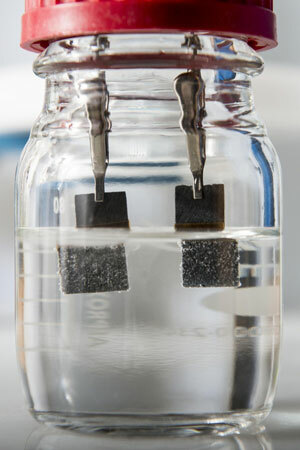 The device could provide a renewable source of clean-burning hydrogen fuel for transportation and industry. Using a simple structure comprising a mirror and an absorbing layer to take advantage of the wave properties of light, researchers have developed a display technology that harnesses natural ambient light to produce an unprecedented range of colors and superior viewing experience. Vastly improved medical imaging and guaranteed secure communications are a step closer following a funding boost of more than GBP700,000 in new quantum technology projects at Lancaster University. One completed a series of theoretical calculations to predict its properties with the help of a massive computing center. The other grew it in bulk before waxing its atom-thin whiskers with the assistance of adhesive tape. In the future, a little bend in your smartphone might be considered a feature rather than a defect. 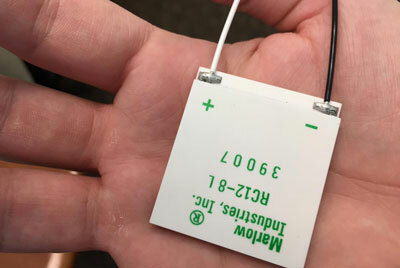 An important component of future electronics that can be rolled up, folded or embedded in flexible objects is the stretchable conductor, which would make up components like wires and electrodes. 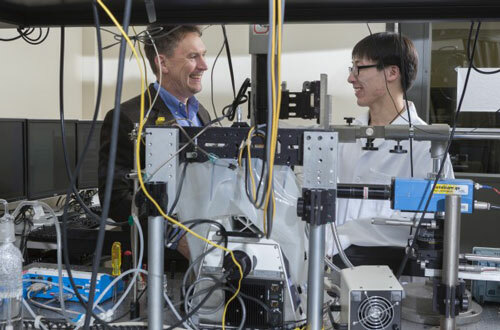 Scientists have unveiled a breakthrough approach in two publications for growing and integrating nano-sized III-V semiconductor devices on silicon. Both papers offer the microelectronics industry a possible answer to the long term challenge of creating a new powerful and energy efficient, yet smaller transistor to pave path for technology scaling for advanced CMOS nodes. 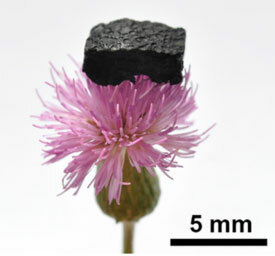 Researchers have proposed an efficient and stable dual-phase lithium metal anode for Li-S batteries, containing polysulfide-induced solid electrolyte interphase and nanostructured graphene framework. 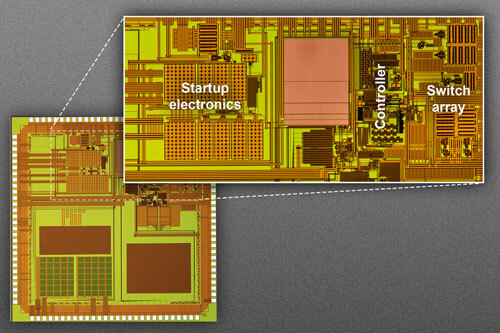 New ultralow-power circuit improves efficiency of energy harvesting to more than 80 percent. 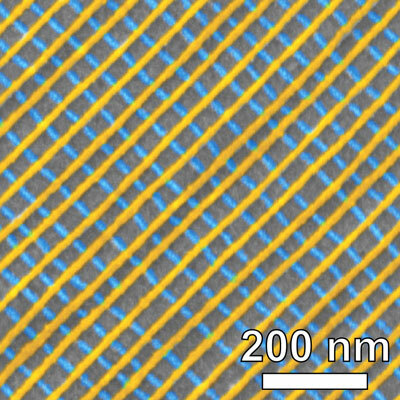 New technique rapidly creates multi-layered, self-assembled grids with fully customizable shapes and compositions. 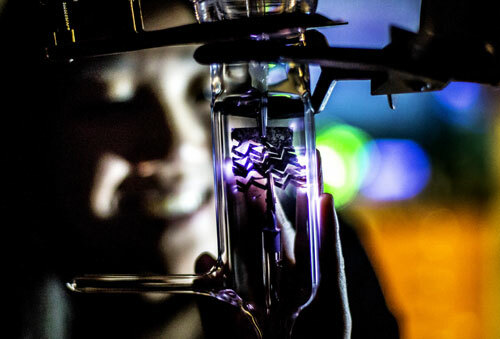 When compared to traditional methods used in microelectronics fabrication, using inkjet technology to print electronic nanomaterials onto flexible substrates conserves material and is more environmentally friendly. Scientists have found a way to use nanotechnology to grow living E.coli bacteria into very different shapes: squares, triangles, circles, and even as letters. They also managed to grow supersized E.coli with a volume thirty times larger than normal. 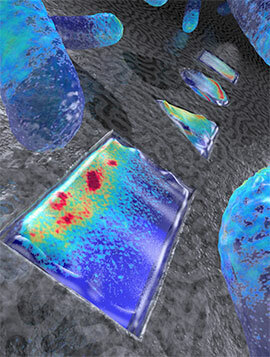 These living oddly-shaped bacteria allow studies of the internal distribution of proteins and DNA in entirely new ways. 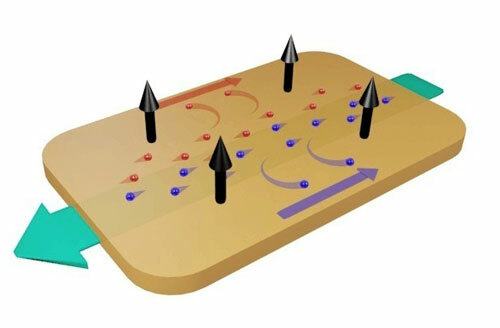 A material with superfast electrons that exhibits extremely large magnetoresistance may be suitable for use in electronic components.